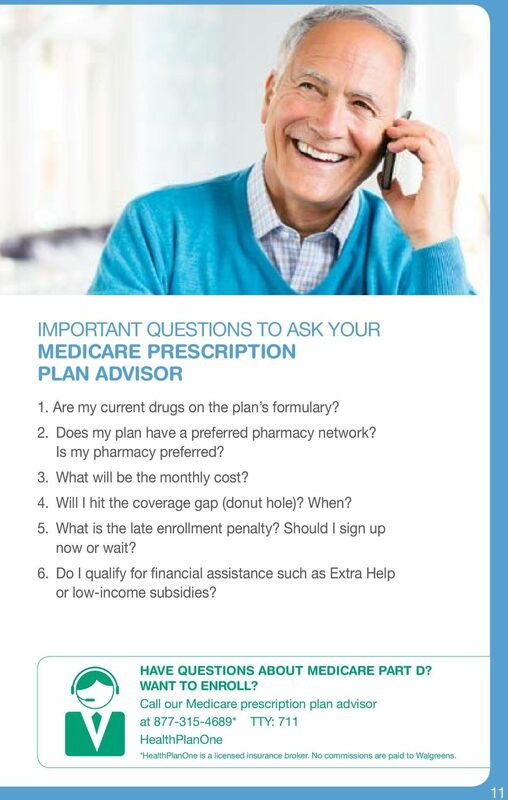 Download "MEDICARE PRESCRIPTION SAVINGS GUIDE"
6 GET ADVICE FROM OUR NEW MEDICARE PRESCRIPTION PLAN ADVISOR We are teaming up with HealthPlanOne to make it easy to answer any questions you may have about Medicare Part D or to help you enroll in a plan. 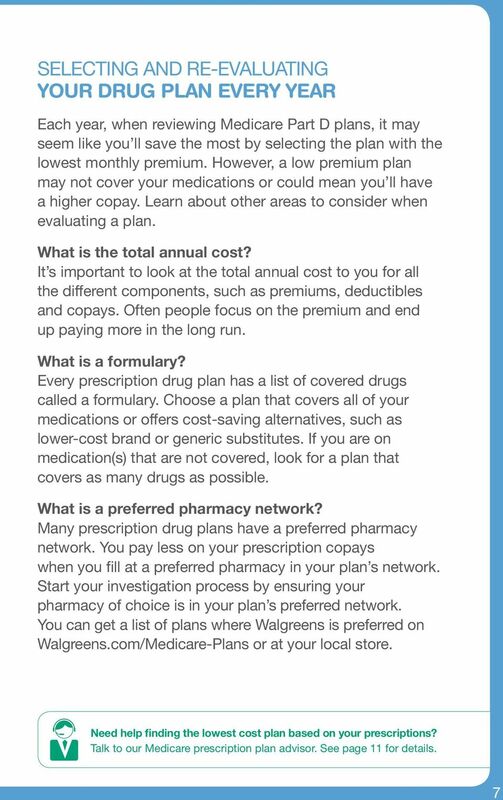 * Who is HealthPlanOne? 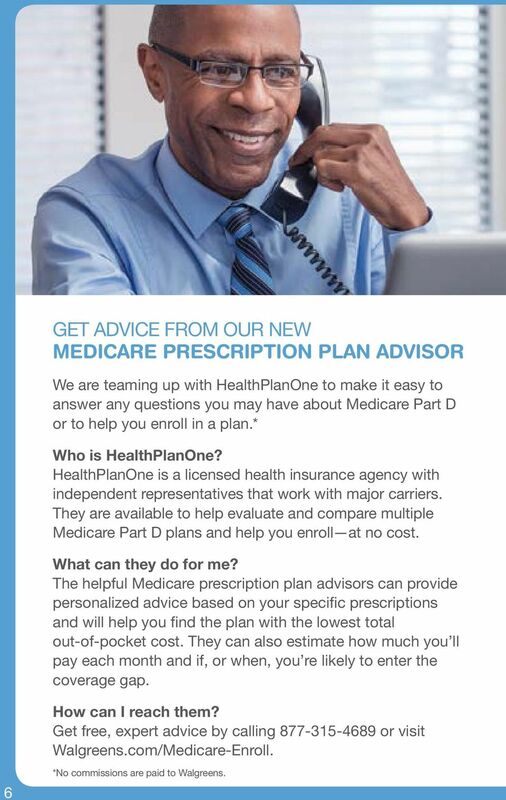 HealthPlanOne is a licensed health insurance agency with independent representatives that work with major carriers. 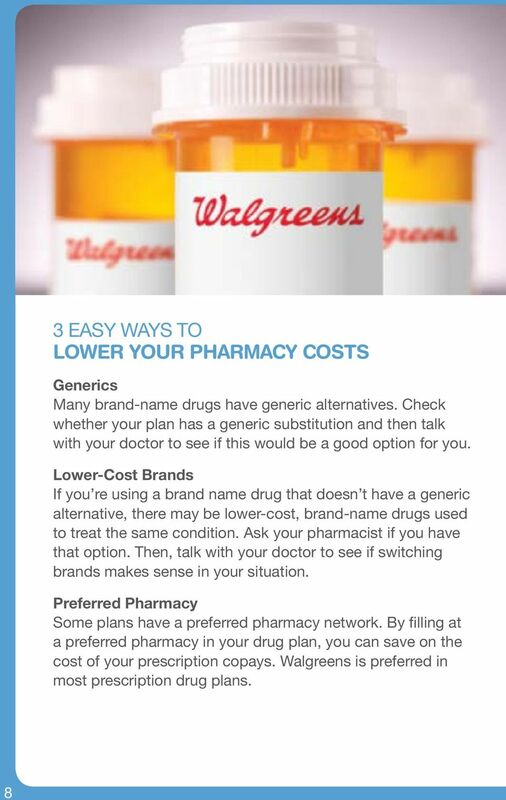 They are available to help evaluate and compare multiple Medicare Part D plans and help you enroll at no cost. What can they do for me? 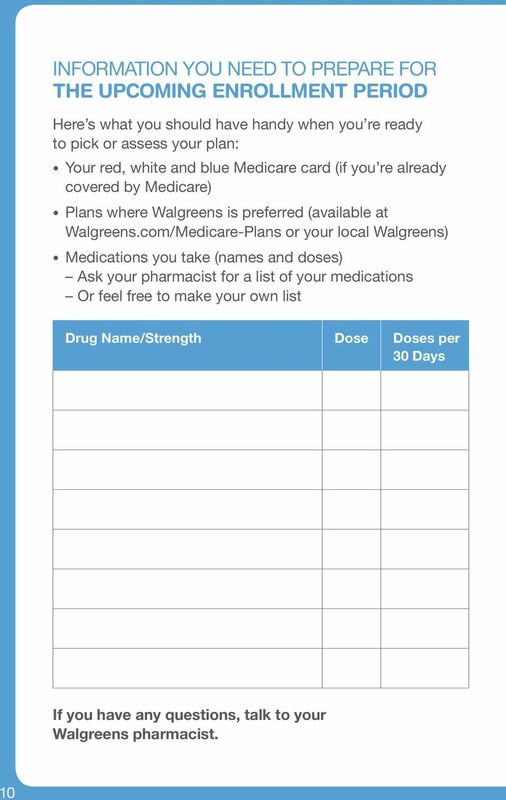 The helpful Medicare prescription plan advisors can provide personalized advice based on your specific prescriptions and will help you find the plan with the lowest total out-of-pocket cost. 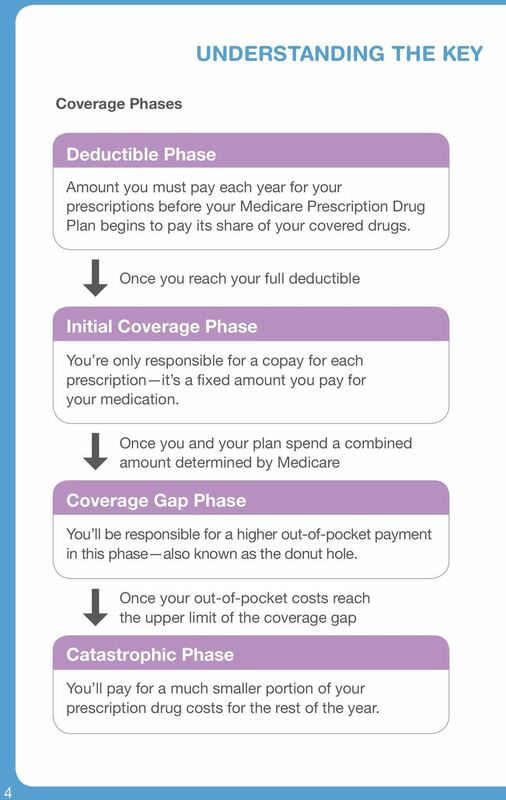 They can also estimate how much you ll pay each month and if, or when, you re likely to enter the coverage gap. How can I reach them? 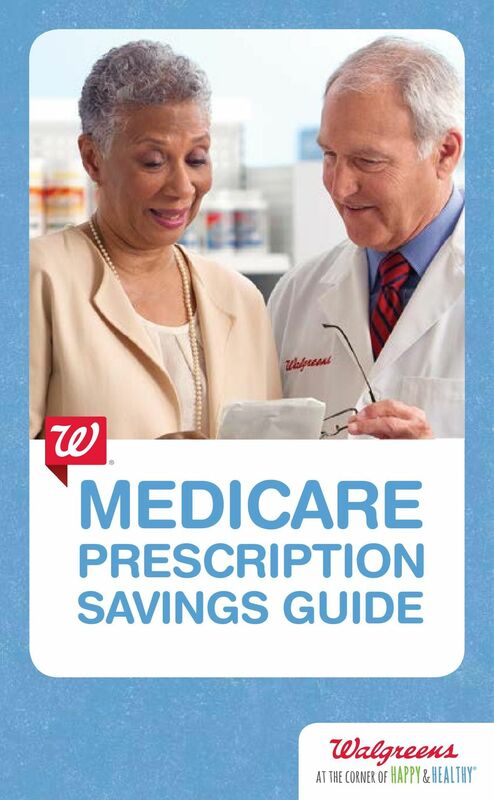 Get free, expert advice by calling or visit Walgreens.com/Medicare-Enroll. 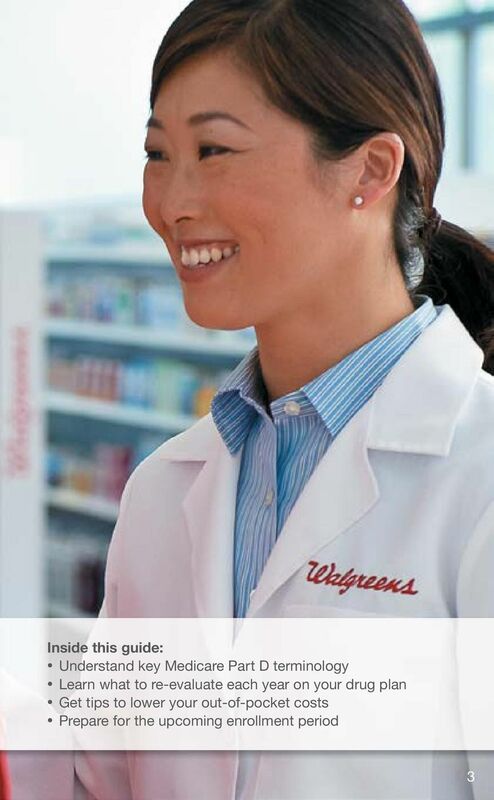 6 *No commissions are paid to Walgreens. 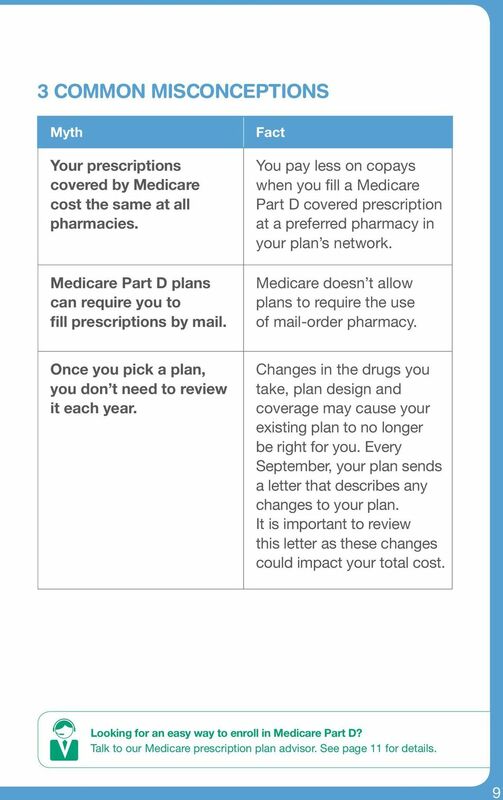 Coventry Health Care Medicare Advantage Plans Y0022_6013_3397_FINAL1 Approved 7/2014 Agenda Aetna and Coventry Health Care Why choose Coventry Health Care What is in the enrollment kit? Do you qualify? Doing a Search 1. At a personal computer, launch internet browser software such as Internet Explorer, Firefox or Safari. 2. 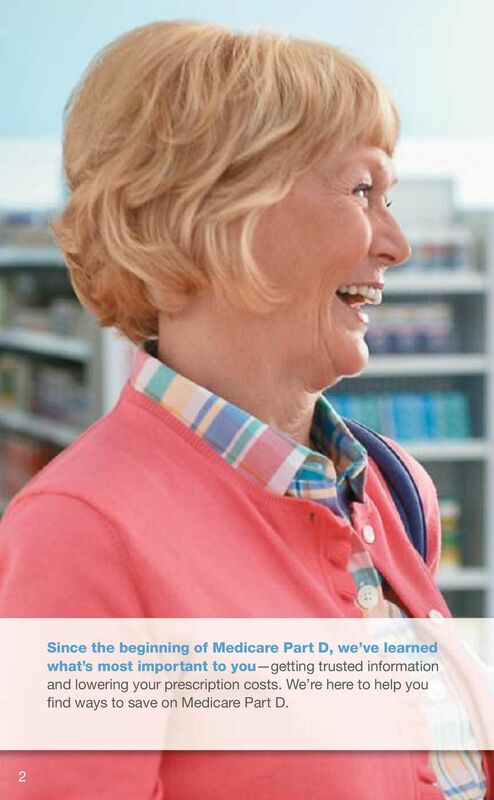 Enter the Medicare website in the browser address bar: http://medicare.gov 3. 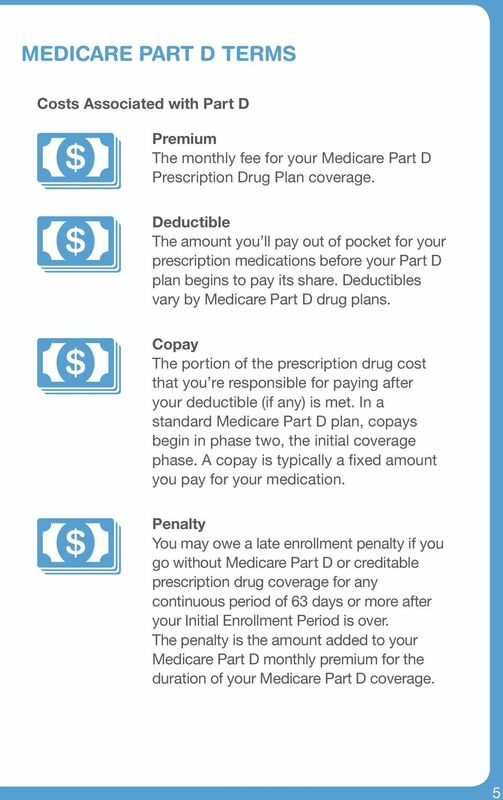 Help Paying for Your Medicare Costs A quick guide to assistance programs for people with Medicare This booklet was last revised June 2013. 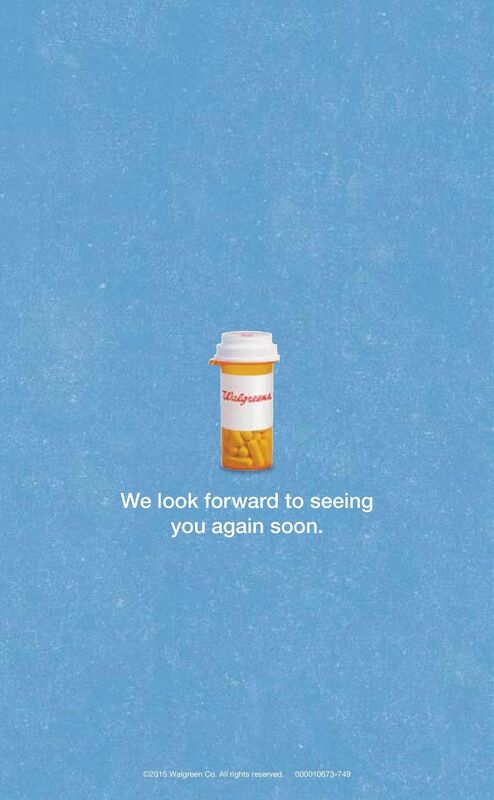 For updates, please call Community Health Advocates at 1-888-614-5400.